These tough cookies have a low rise waist, a trim and athletic fit around the knees, and flared bottoms to take low rise boots. They give waterproof and breathable cover for all snow sports, with thigh vents to keep you cool, plus all the pockets you need. 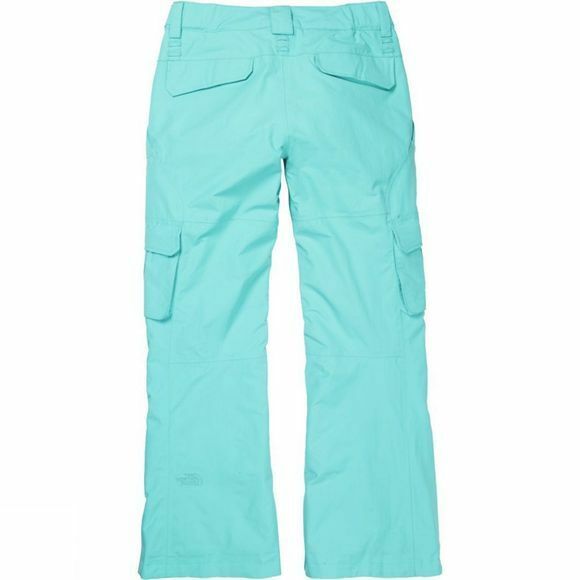 Designed with an outer shell that is both breathable yet waterproof, made with HyVent 2L, the Go Go Cargo Trousers are great against abrasion and even better on your skin, with a basket woven taffeta lining that ensures all day comfort. With a slim fit and a small flare to the leg, these balance your shape and look great not only for days on the hill, but for weekend wear, trips to the pub, and everday use. Inner thigh vents with mesh help keep these cool in hotter climates or periods of activity, whilst 60g of Heatseeker Eco insulation keeps you warm when the temperature drops. 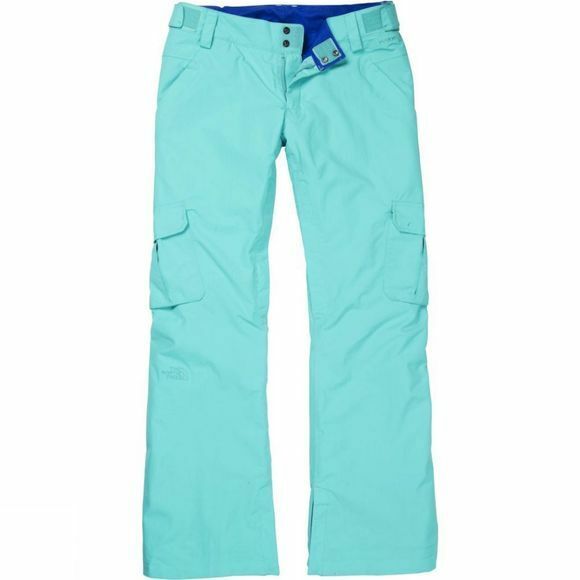 Waterproof, breathable and warming, these stretchy, vented Go Go cargo pants are a must for any woman wanting style, comfort and hardworking gear for on and off the hill.